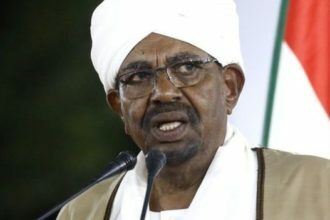 A day after long term Sudanese President, Omar al Bashir announced his resignation, the Sudanese Military who have taken power said they will try the former leader at home and not extradite, despite the deposed leader being wanted by the International Criminal Court on charges including genocide and crimes against humanity. 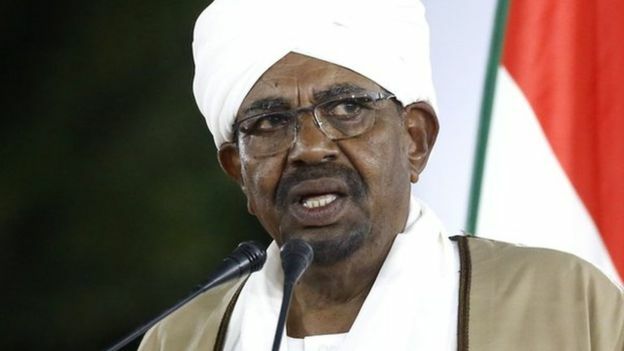 In a news conference on Friday, the Military said al-Bashir will be tried in Sudan. 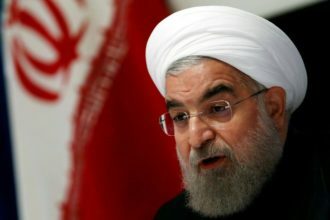 Mr al-Bashir ouster came after months of protests across the country fuelled by economic downturn, asked for al-Bashir to vacate his position as president. Over the weekend, a huge crowd gathered for a sit-in outside the military headquarters, which forced the Military to act. Protesters still are not appeased after the Military installed a close aide of Mr. al-Bashir, Lt. Gen. Awad Mohamed Ahmed Ibn Auf, as interim leader of the country. They believe nothing has changed and are asking for a quick transition to civilian rule. Beejay Sax live 2019 is here!